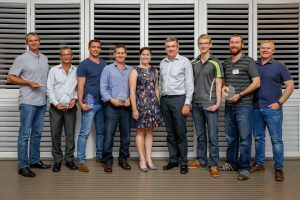 The annual ASMC Safety Conference is held to promote and advance safety in the workplace for the Australian Sugar Industry. The conference in March 2019 will be held in Mackay. The most recent conference was held in Townsville in March 2018.